I recently received a report from Cornell University’s Animal Health Diagnostic Center describing importation of a canine distemper strain not found before in North America. In early October of 2017, a 12-week old Shetland sheepdog arrived from Korea. Approximately 12 days later, the puppy developed a cough and lethargy, and was anemic. About 10 days later, the dog developed shock-like jerks. In another week, the puppy developed seizures that worsened to the point that the dog had to be euthanized. Blood, eye and urine samples were taken at nine days after the onset of symptoms and were forwarded for testing. Researchers feared a form of canine influenza found in Korea. The flu was not found, but the samples showed canine distemper virus. The imported dog was infected with the Asia-1 strain of canine distemper, one not seen before in North America. Well-meaning groups are increasingly importing animals from abroad. Pictures of dogs crammed into cages in Asian dog meat markets are gut-wrenching. Many countries suffer horrendous dog overpopulation without the resources to provide even a minimum of care. What we are learning is the same appalling conditions that are so painful for us to see are also excellent breeding ground for disease – many as yet unseen in North America. This story is not unique. Testing is costly and rare, even if we knew what to test for. Numbers of imported dogs increase each year. These diseases are a threat to our own pets. Though we take animals from many groups that need our help, the OHS focuses efforts on local—mainly Canadian—transfer, and avoids transfers from areas where contagious diseases not seen in our area have been reported. The current risks are simply too high. We will not participate in activities that are potentially lethal for the animals in our care, for pets living in our community and quite possibly for humans. 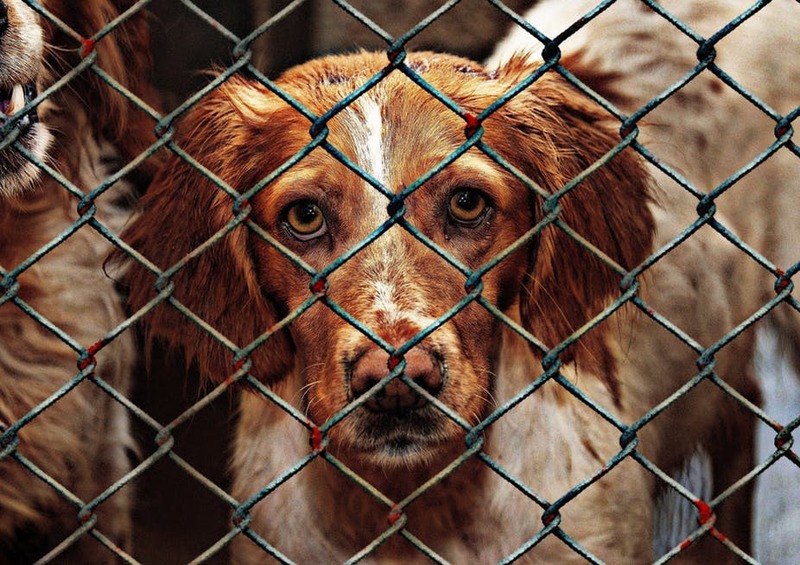 Clearly the desire to rescue animals from appalling conditions abroad is strong for all of us. But Canada needs standards for pet importation that protect us and our pets. Next PostThe Easter Bunny IS COMING TO TOWN!